RHL provide an extensive range of hose accessories for a wide variety of applications and industry uses. Some of our most popular items are shown below, if you can’t find what you are looking for our knowledgeable team will be more than happy to help. 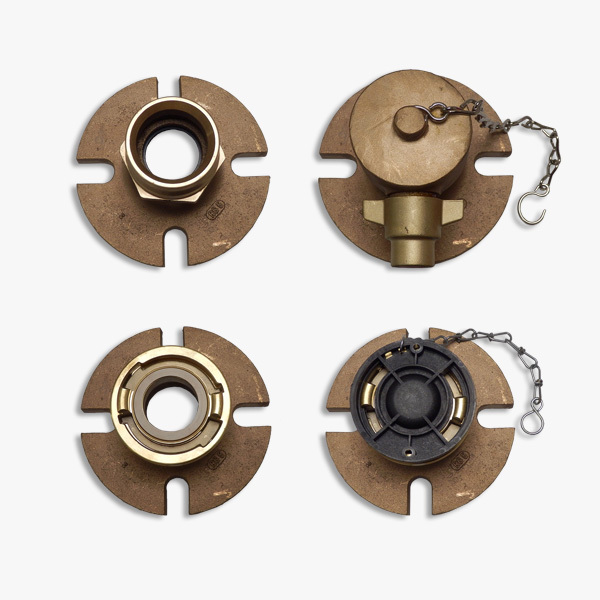 Our standard breeching are available in both dividing & collecting formations. Dividing breechings are used to split a single inlet hose line into two outlets. 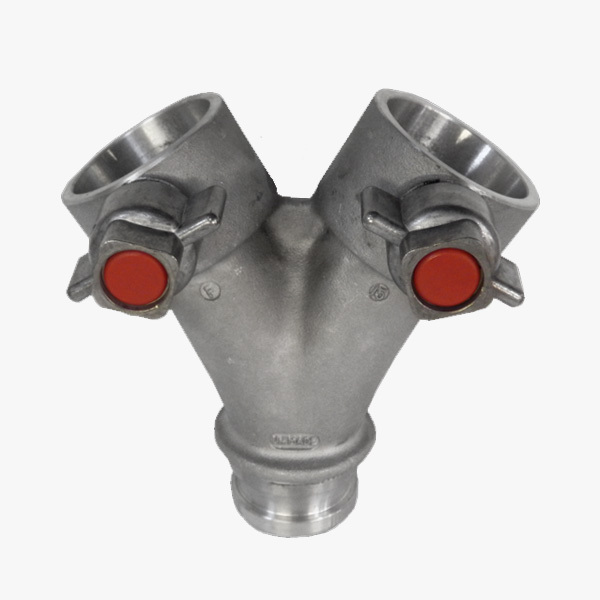 Collecting Breechings are used to combine two hose inlet lines into one outlet. Available in light alloy or gun metal. Our controlled breechings are designed to divide a single inlet to either two or three outlets. Available with a choice of lever ball valves or screw-down valves to control individual outlets with a maximum working pressure of 16 bar. 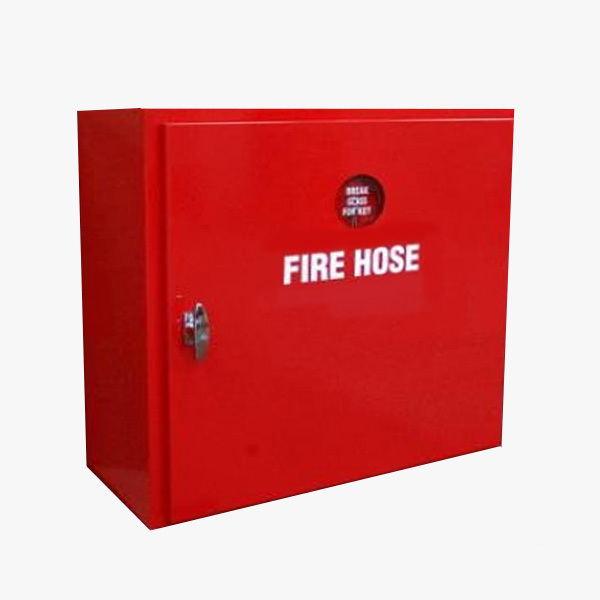 Our plastic High Density Polyethylene (HDP) fire hose cabinets provide robust storage solutions for hose equipment and are suitable for both internal and external use. 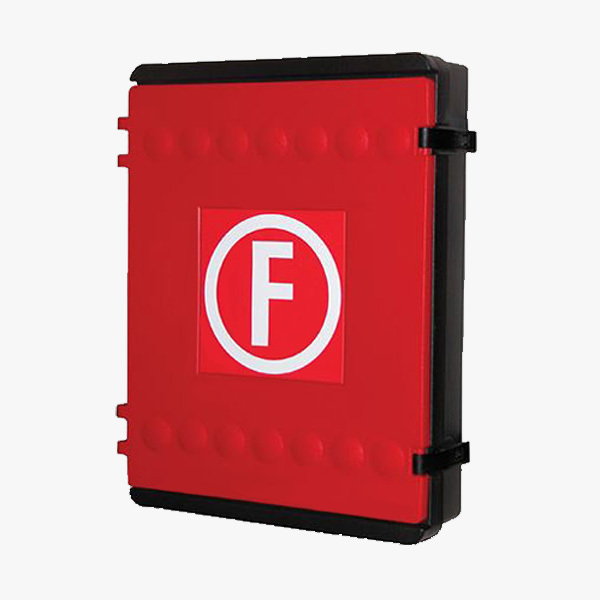 Available in three differing capacity sizes to store a broad selection of equipment. Our steel cabinets are manufactured from 14swg Ziintec steel with RAL3002 polyester powder coating. They are fitted with chrome plated lockable handle, bullet hinges, break glass unit and weather proof seal. Available in single, double and custom configurations. 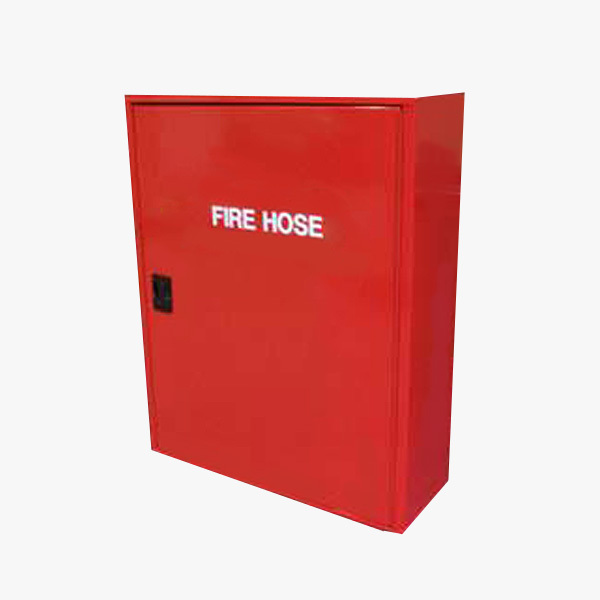 Our GPR cabinets are manufactured from glass reinforced polyester resin with a continual stainless steel hinge. Fitted with internal steel reinforcement to facilitate wall mounting and stainless steel toggle door catch. Available in three differing capacity sizes to store a broad selection of equipment. Our protection jacket is made from an uncoated multi-purpose polyester. The jacket has multiple applications including the bundling of cables and electrical wires, as protection for chains, belts, ropes, steel wire ropes or hydraulic hoses. 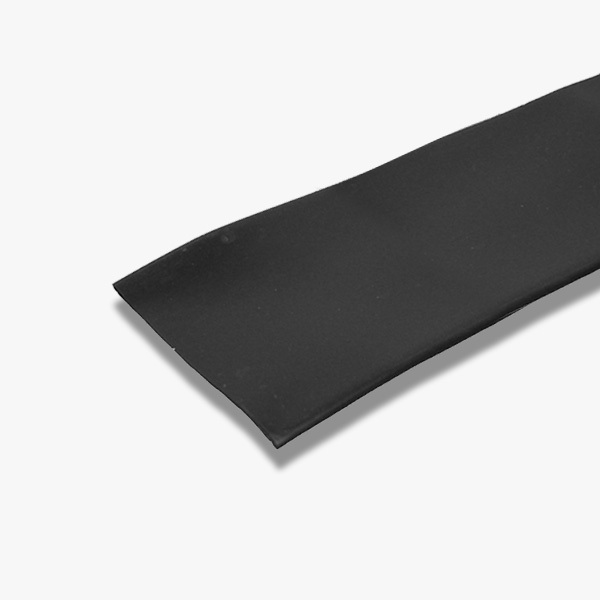 Our vulcanised multi-purpose rubber lining is suitable for a variety of uses in the engineering, construction, transport and electrical industries. 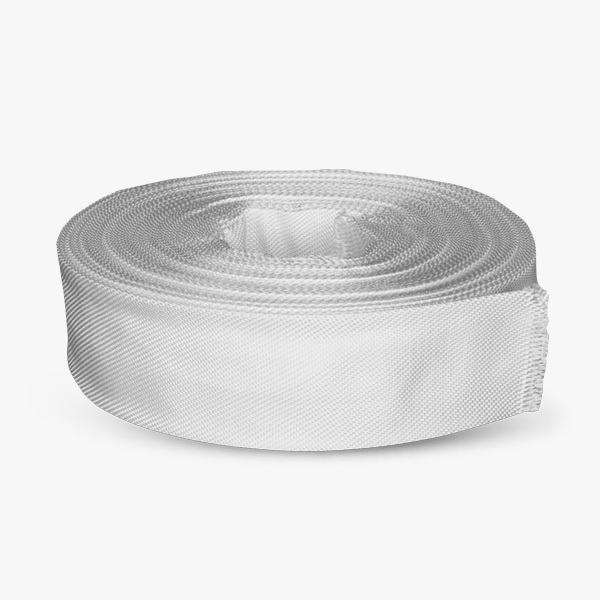 It can be used as a membrane or seal for the bundling of cables and wires, or as a protection hose for chains, belts, ropes, steel wire or hydraulic hoses. A multi-purpose protection hose for mechanical engineering, construction, electric and cabling industries. The inner lining is a reinforced polyester high tenacity yarn with an oil resistant cover made from synthetic rubber. 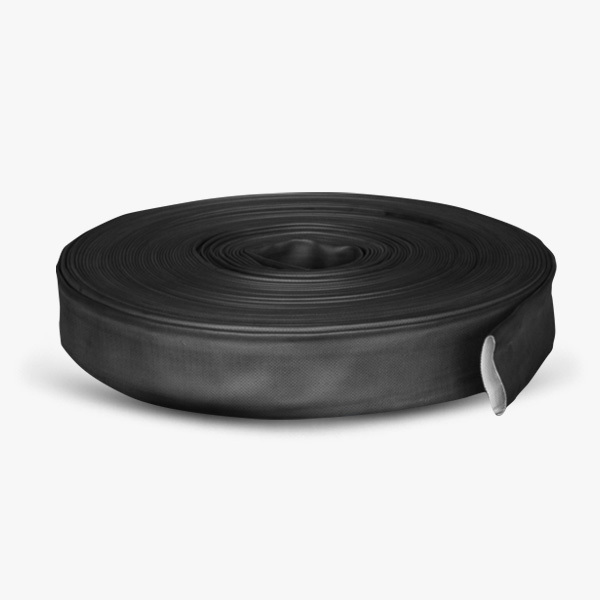 The protection hose provides good aging and abrasion resistance for a variety of uses. 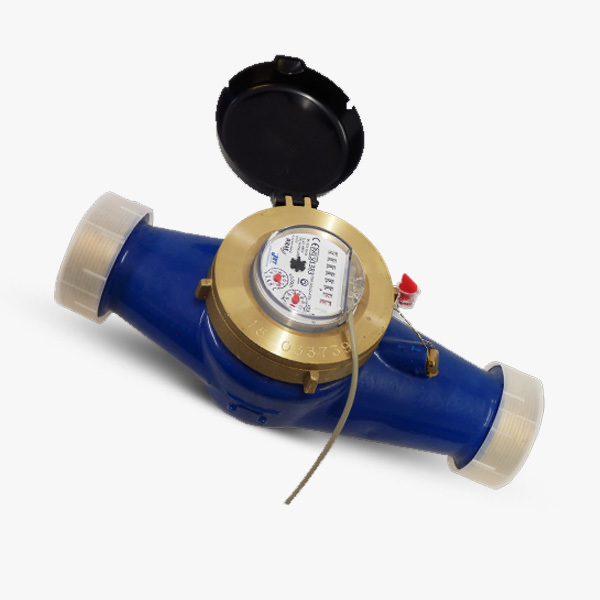 Our easy to read WRAS approved flow meters have a large dial showing litres and cubic metres. Pulsed 10 litres per pulse for remote reading if required they are available in a variety of threads and finishes. 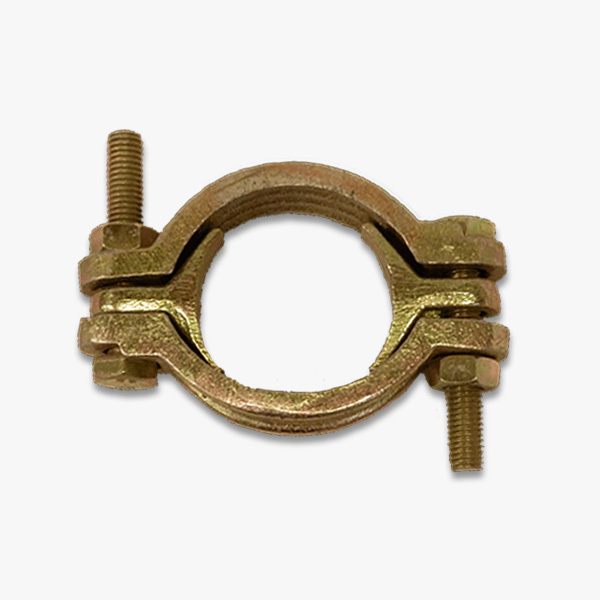 Our single and double bolt clamps are used to fix a hose to a coupling for either temporary on-site connection or a permanent connection. 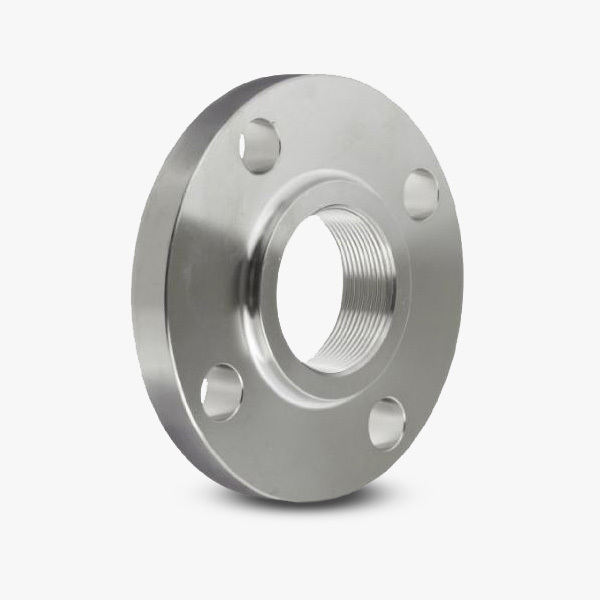 Our hydrant flanges are available in a number of sizes in raised face, flat faced and threaded variations. They are cast from aluminium, brass, gun metal or carbon steel. 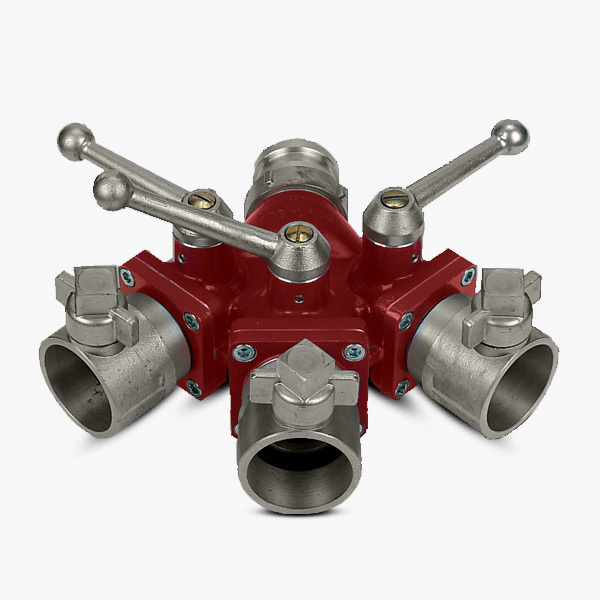 Our ship to shore flange connections are designed for marine applications. The flange comes with slotted holes suiting many vessels with a variety of international outlet options, available in brass or gun metal.